The state House leader has ordered an investigation into whether two Republican lawmakers used their publicly funded offices to try and cover up an extra-marital affair. State Representatives Todd Courser (R-Lapeer) and Cindy Gamrat (R-Plainwell) have been Tea Party favorites and alliance of two often at odds with their own party’s leaders. The Detroit News obtained audio recordings made by a staffer where Courser can be heard outlining his plan to create a fake scandal in an effort to paper over the real one. House Speaker Kevin Cotter (R-Mt. Pleasant) has asked the non-partisan House Business Office to look into whether public resources, including office staff, were used in a cover-up scheme. “They are going to find whatever wrongdoing they can, whatever wrongdoing there is, and share that with the appropriate legal authorities,” said House Republican Press Secretary Gidean D’Assandro. He says the lawmakers could also be required to reimburse the House for any expenses, and lose control over their offices and hiring decisions. The recordings were provided to the News by a former Courser staffer who was fired after refusing to take part in the cover-up plan. Two other staffers who worked for the lawmakers were also fired. The recordings show a plot hatched by Courser to create a rumor that he was promiscuous and bi-sexual. He said that would make the real affair appear to be part of a rumor campaign and less scandalous in comparison, especially to their Tea Party backers. “In a controlled burn, you do a little bit of truth mixed in with a lot of lies,” he says in the recording. A growing number of GOP and Tea Party leaders joined the call for Courser and Gamrat to resign. 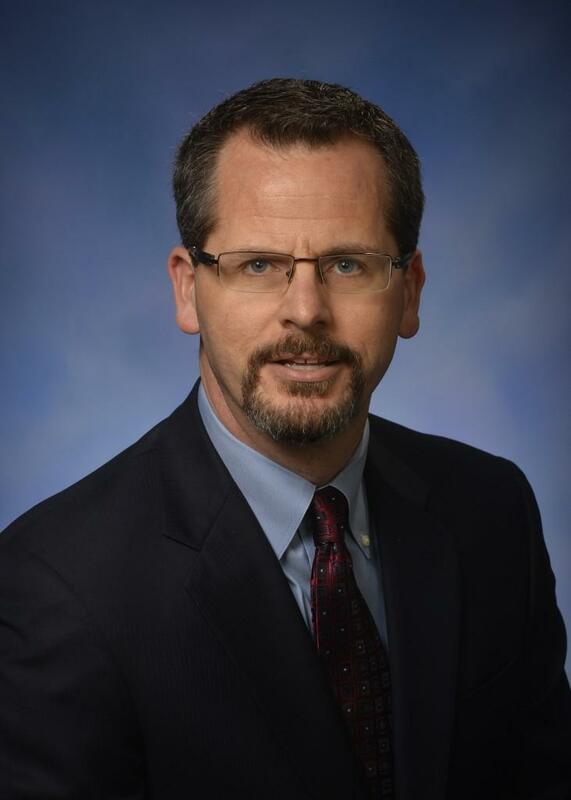 The Speaker of the House in the Michigan Legislature said state officials seized evidence from the offices of Rep. Cindy Gamrat, R-Plainwell, and Todd Courser, R-Lapeer, as part of their investigation into whether the two lawmakers used state resources to hide their relationship.